– If someone cannot control their anger, the person they’re in a relationship with cannot control their safety. – Anger can either make or break the relationship. Anger can be productive or destructive emotion. 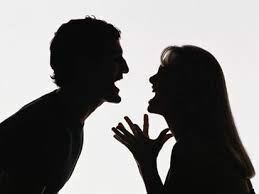 Dealing with anger in relationship is something that can either raise or erase the relationship. No couple is actually perfect, and no matter how hard they get anger issues are going to come up. We all have our good and bad side. Our bad side shows when we feel negative emotions and anger is one of them. I say until you have seen the negative emotional state of your partner (jealous,angry) you’ve not seen all their sides. Handling anger is just as important as expressing love. They are people with such bad that physically abuse their partner; while those that don’t physically assault their partner call them names, break their possession or go out and cheat on them. Sure, you can get angry but the person you claim to love shouldn’t be your worst enemy for a moment. Talk about what made you angry and explain exactly how you feel. Communication is basic and very important. You need to be able to express your negative emotions to your partner as it helps. This helps in carefully picking your words without hurting your partner. By trying this, you are more than careful not to say something you will regret saying. This is a helpful technique to fend off unreasonable criticism, whether that’s through the nagging of passive aggression or in the midst of an angry outburst. 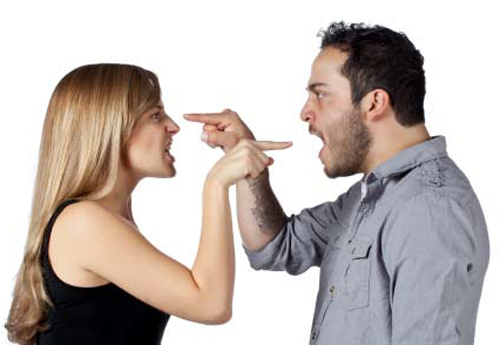 Rather than arguing with your partner, you take the wind out of her sails by agreeing in part. You could be attracted to negative treatment because you feel negatively towards yourself. You must fix your relationship with yourself before you can fix any relationship with someone else.